The Nansen Center is proud and challenged to be allowed to use his name. In 2011 it is 150 years since Fridtjof Nansen was born and 25 years since the Nansen Center in Bergen was founded. 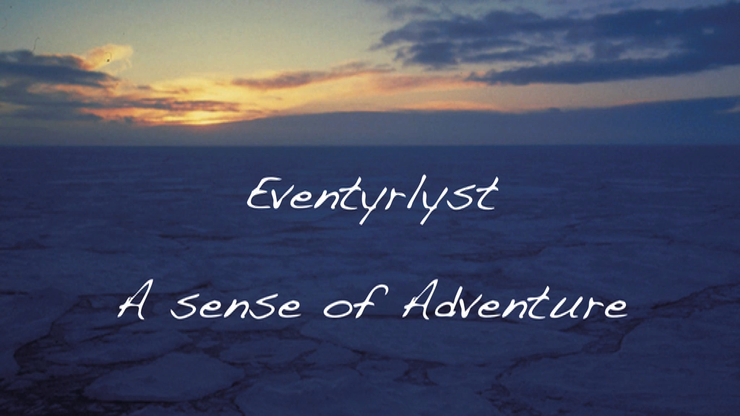 Through A Sense of Adventure (Eventyrlyst) we will during a 30 minutes slideshow present parts of the extraordinary life and achievements of Dr. Fridtjof Nansen. A sense of Adventure is available with Norwegian, English, Russian and German voices.